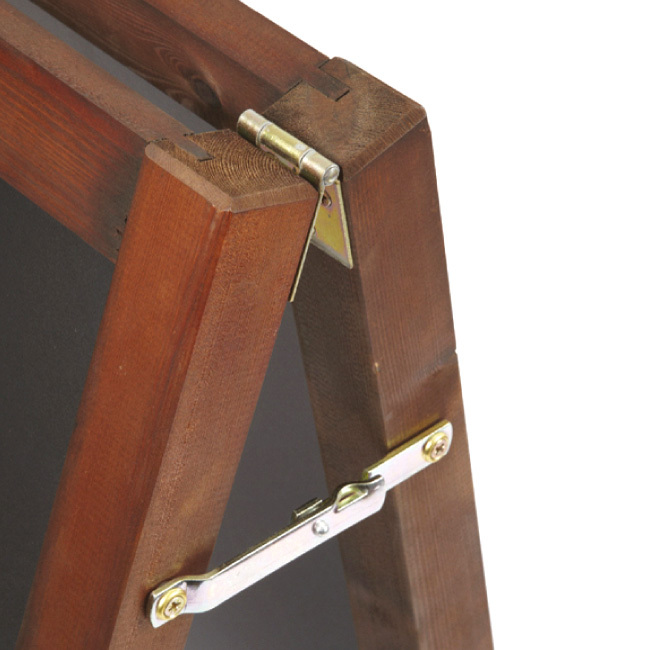 Size options: 585x420mm, 872x570mm visible area. 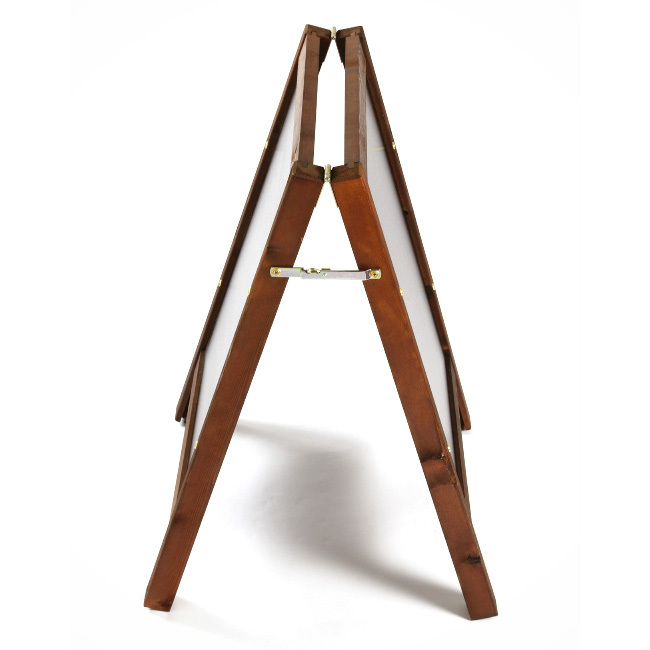 Mahogany Stain pictured, also available in Beech Stain. 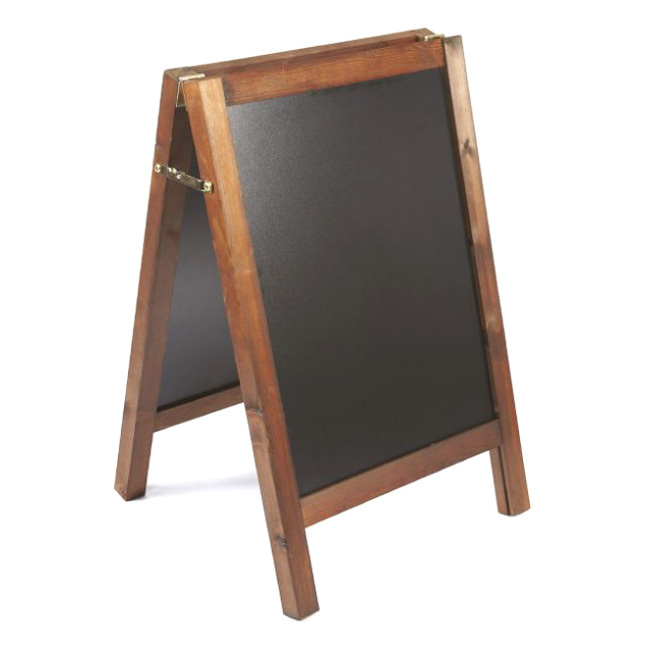 Our premium quality wooden Chalkboards are perfect for pubs, cafes and restaurants and are ideal for creating personalised messages. 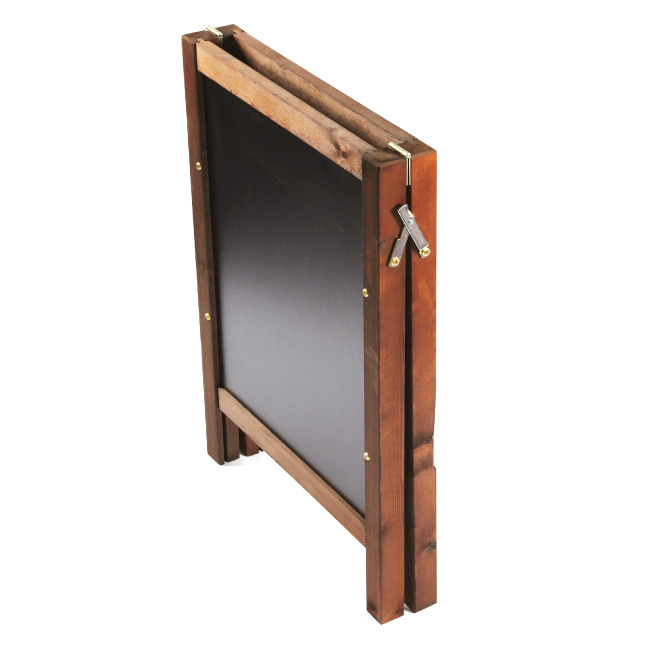 Available in a mahogany or beech stain, these chalkboards are manufactured from solid wood and offer excellent durability and a premium quality finish.